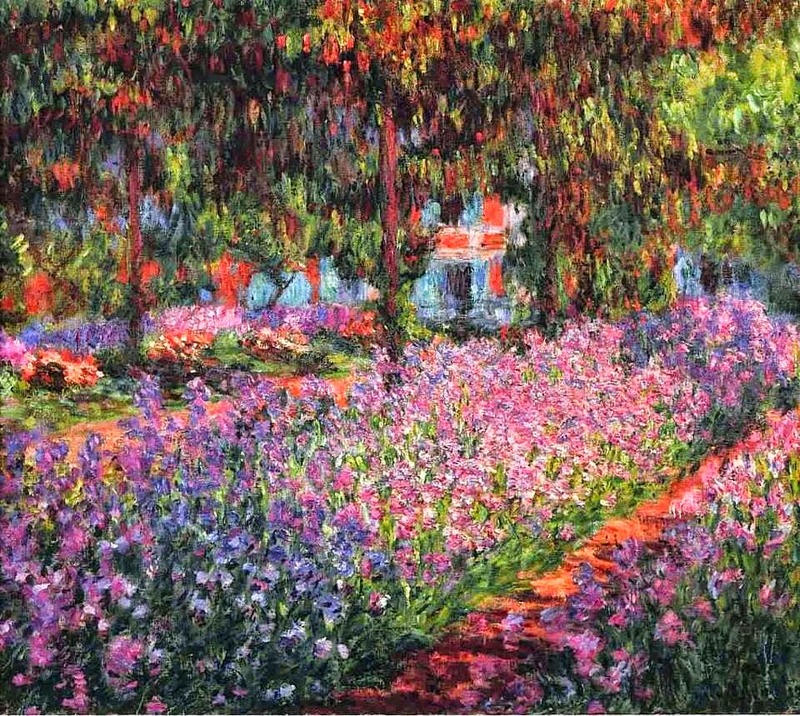 With his garden, Monet was able to manipulate nature to his needs. In order to paint nature with the most vibrant colors, he was able to hand pick the plants and flowers in nature. If one petal was too dirty, Monet was able to clean it.